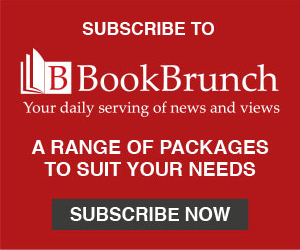 The 2019 Selfies Award, organised by BookBrunch and given for a self-published work of fiction, has gone to Jane Davis for her novel Smash All the Windows. 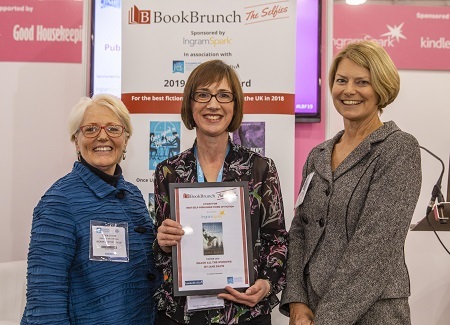 Davis was announced winner of the award at a ceremony at the London Book Fair yesterday. She received £1,500, a publishing package from IngramSpark, and a cover design and a publicity campaign worth £1,000 from Bookollective. 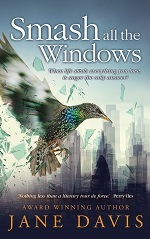 Smash All the Windows, her eighth novel, explores the complex emotions of the families of the victims of a terrible disaster. The judges ­- agents Kate Barker and Annette Crossland, Robin Cutler of IngramSpark, Emily Laidlaw of the London Book Fair, and Jo Henry of BookBrunch - said that they were impressed not only with the quality of Davis' writing, but also with her committed publishing and marketing of the novel. A runner-up certificate went to Jane Steen for Lady Jane Investigates. Annette Crossland said: "Being on the panel of judges for The Selfies shortlist has been an absolutely fantastic and enjoyable experience. The quality of the entries was extremely high, which made choosing a winner challenging, and interesting that despite our very different tastes we were unanimous in our choice for the overall winner." Also shortlisted were novels by Anita Belli, Caroline Goldsworthy, Mel Gough, Susan Grossey, Kathleen Jowitt, and Heleen Kist.